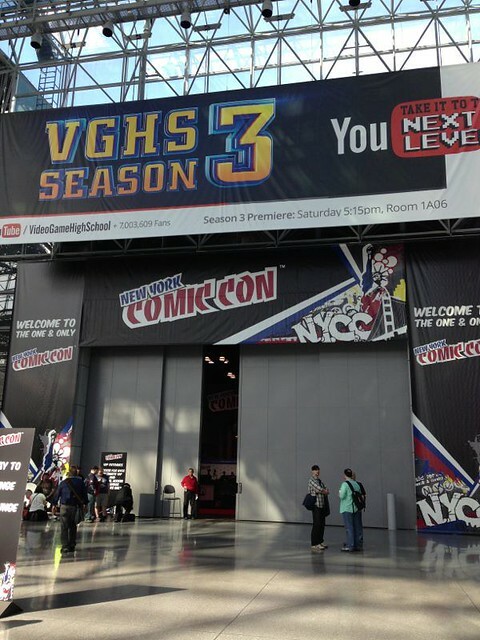 Finally made it to New York Comic Con! 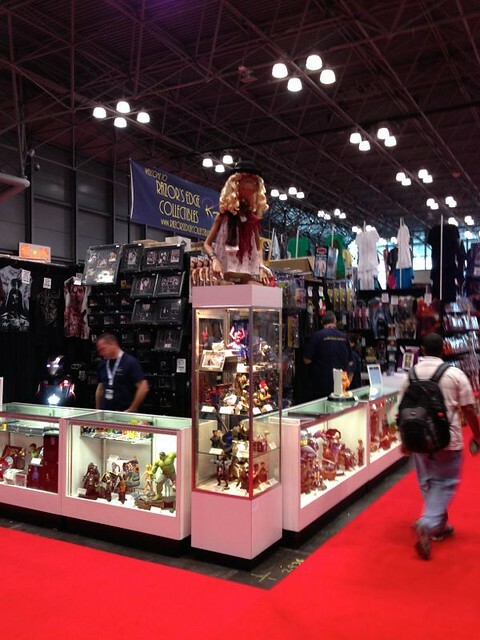 Held at the Javits Center in Manhattan, the NYCC is one of the biggest pop culture events in the world! 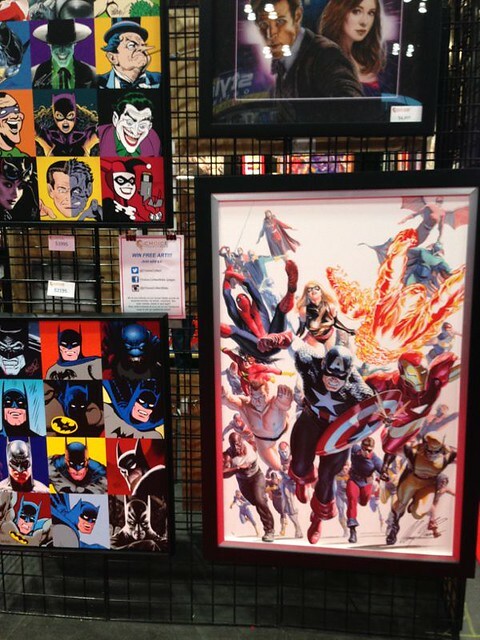 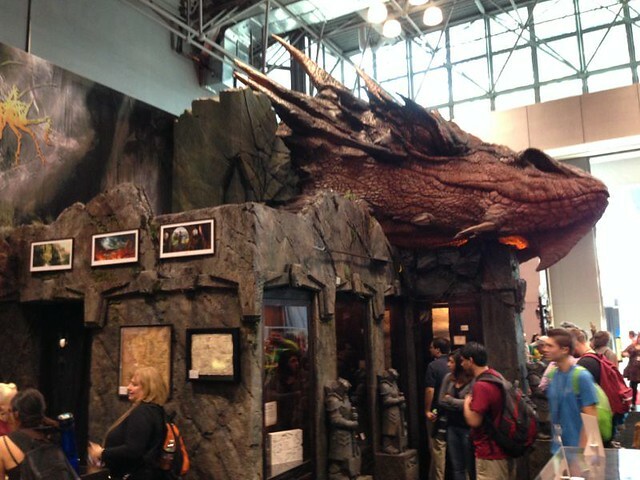 Spanning 4 days (5 if you include Preview Night), NYCC is a must-see for any pop-culture fan! 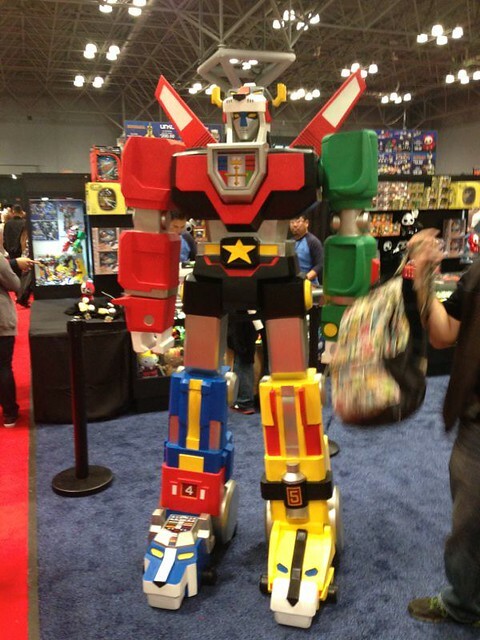 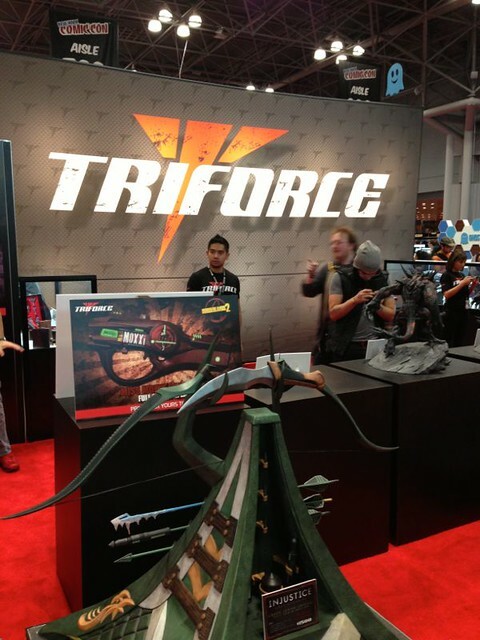 NYCC had everything for everyone! 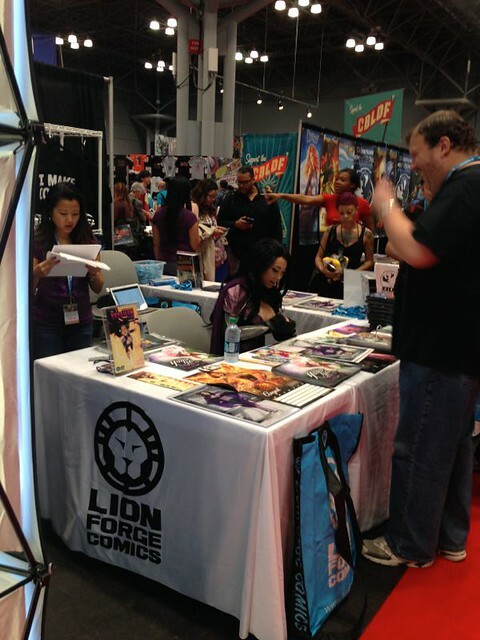 Comics, toys and collectibles, cosplayers, panels, artists, celebrities and much much more! 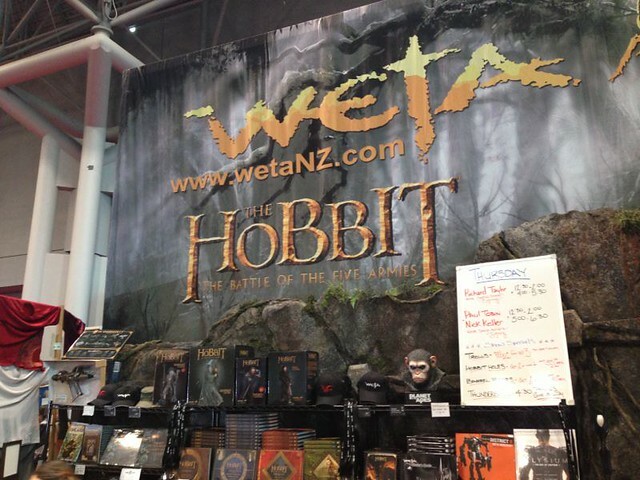 Weta Workshop made the trip all the way from New Zealand and brought some awesome friends! 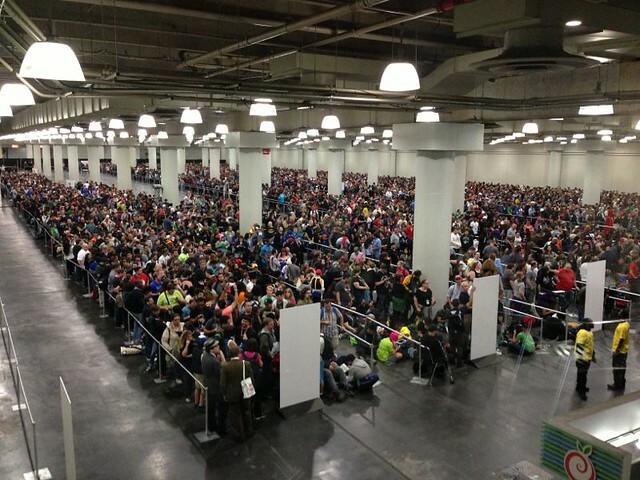 The lines for the panels. 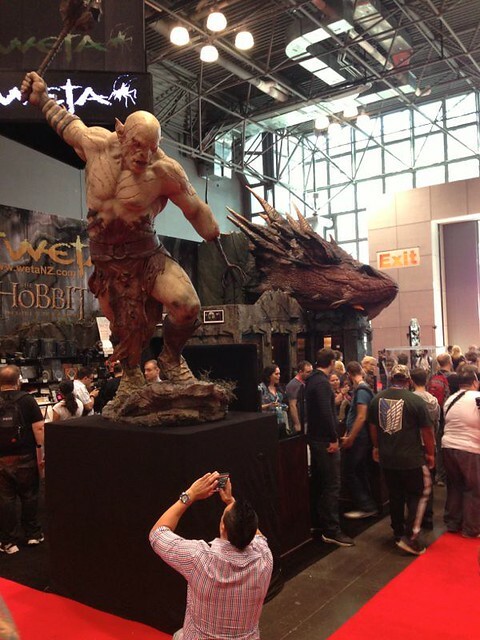 Unbelievable how these guys would wait for hours just to see their favorite celebrities! 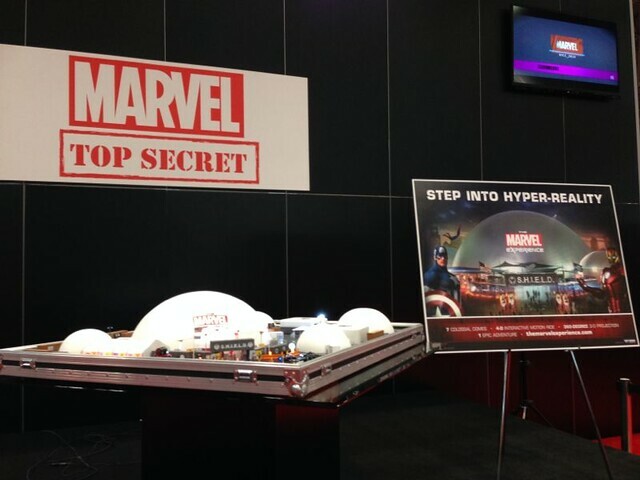 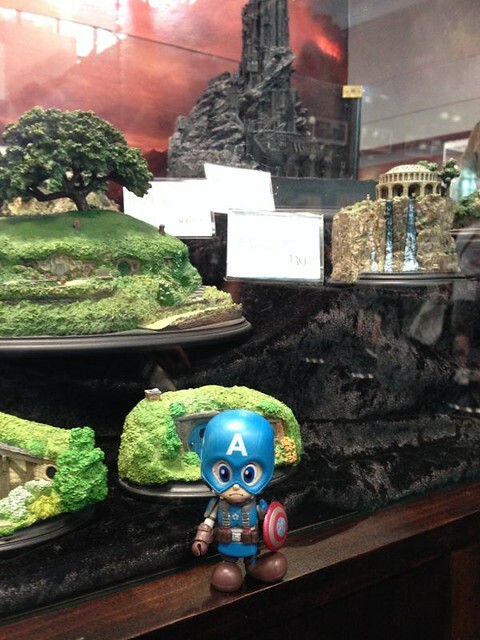 Marvel had a special treat for their fans! 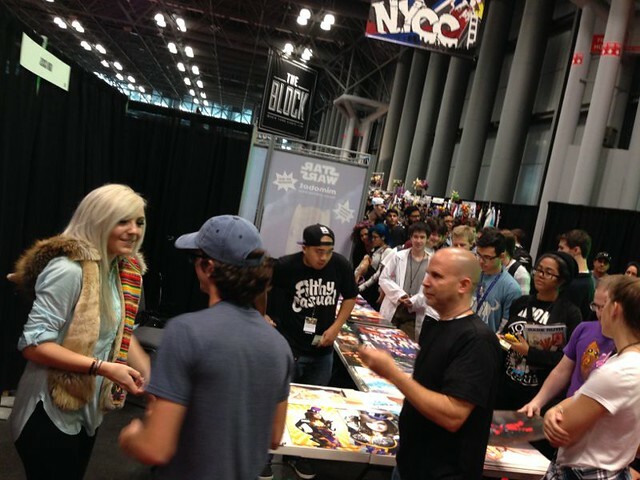 Celebrity cosplayers Yaya Han and Jessica Nigri meeting their fans! 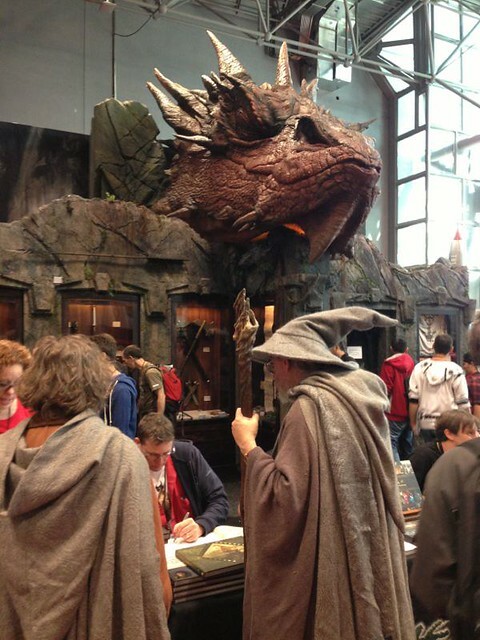 Overall, it was just one day of awesomeness for me…while hoping to get a 4-day pass next year!